A rosé by any other name. Blanc de Noirs: a white wine made from red grapes! The Pinot Noir grapes are pressed and left on the skins for only a small amount of time, giving this red wine a clear colour with a hint of rose. 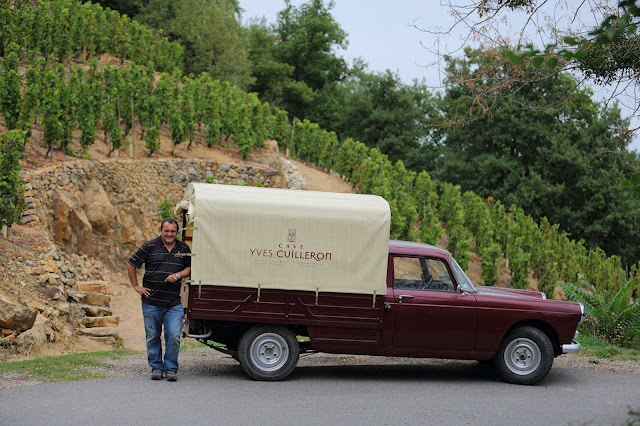 The wine is fermented 50% in stainless steel and 50% in mature oak barrels giving both a freshness and maturity. Rose/gold is the attractive colour and you’ll see lots of micro bubbles hanging around. The inviting floral aromas are the next sign that this is going to be good. And your feelings are soon confirmed by the beautiful concentrated fruit flavours, with a pleasant tingle. It is smooth, with a gorgeous balance. Crisp and refreshing from start to long finish, this is a treat and Very Highly Recommended. Pair with fresh cheese, salads, poultry, seafood or enjoy on its own. You’ll see Vinus the heron on the front label of these wines. 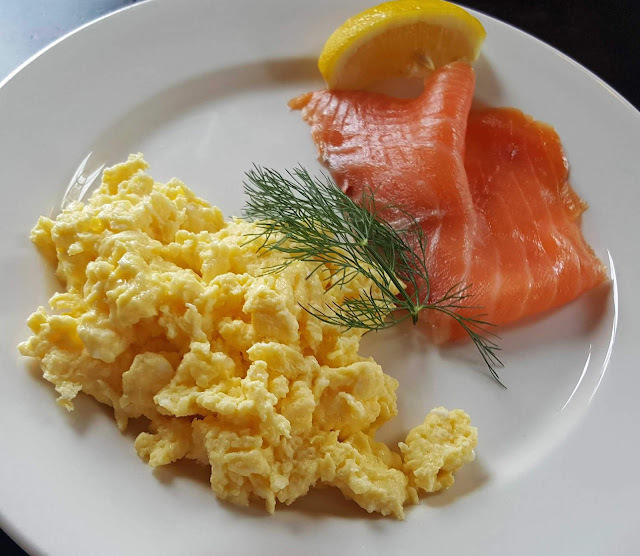 The story goes he preferred eating grapes grown on the clay and limestone hills of the hillsides of the Hérault Valley to the fish from the river. And so the heron was adopted by Paul Mas as the symbol of the quality of the fruit. The fruit in this case is a blend of Syrah (majority) and Grenache, “a marriage made in heaven” with the promise “of some delicious pleasures”. Colour is a deep purple and there is an intense nose, mainly of dark fruits. On the palate it is rich fruit, some spice, toasted notes and fine tannins; it is well balanced and the finish is strong and long. This smooth customer certainly delivers on pleasure and is Very Highly Recommended. Food pairing suggestions: 17 to 18°C with preferably pasta dishes, beef stews, red meat, game, pate and soft full flavour cheeses. 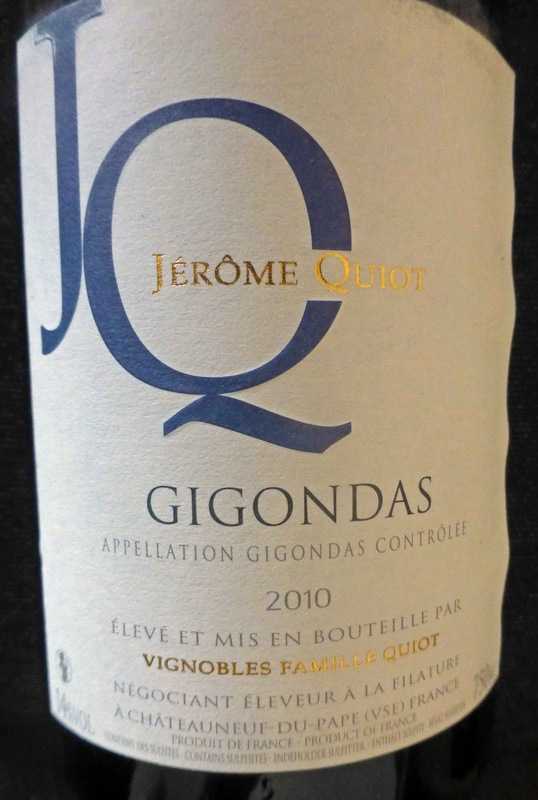 Jerome Quiot Gigondas (AC) 2010, 14%, €25.15 Karwig Wines. First things first: decant this dark red, a delicious blend of Grenache and Syrah, vinified “according to traditional methods”. Serving temperature should be about 16 degrees and do serve it “in large glasses”. Matches recommended are cooked pork, lamb, red meat, duck and olives, cheeses. 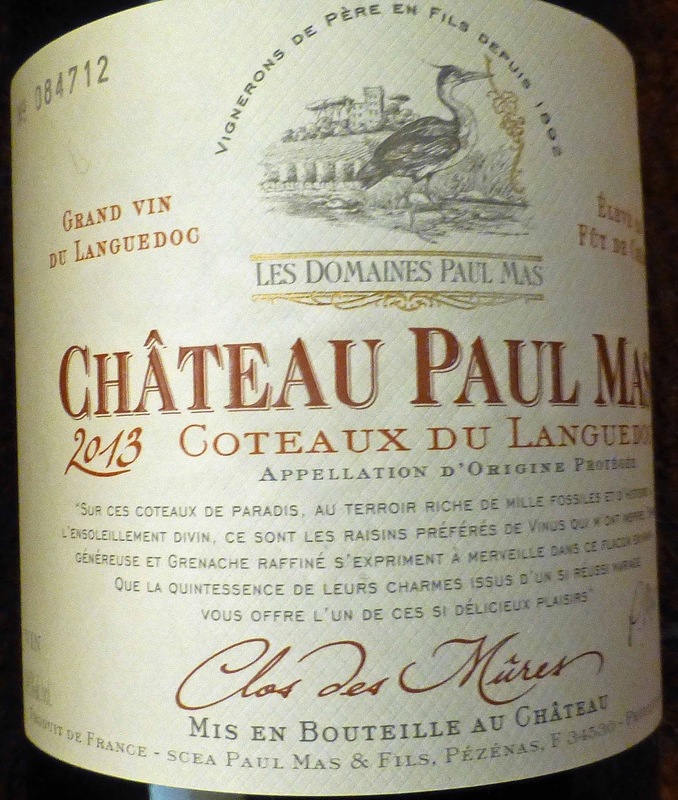 Rich fruit and warm notes of the local scrub (garrigue) abound in the aromas. 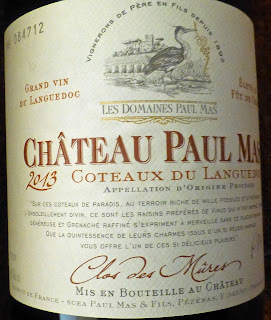 All that is found too on the palate, some spice too; quite a Rhone classic really with a long finalé. Very Highly Recommended. 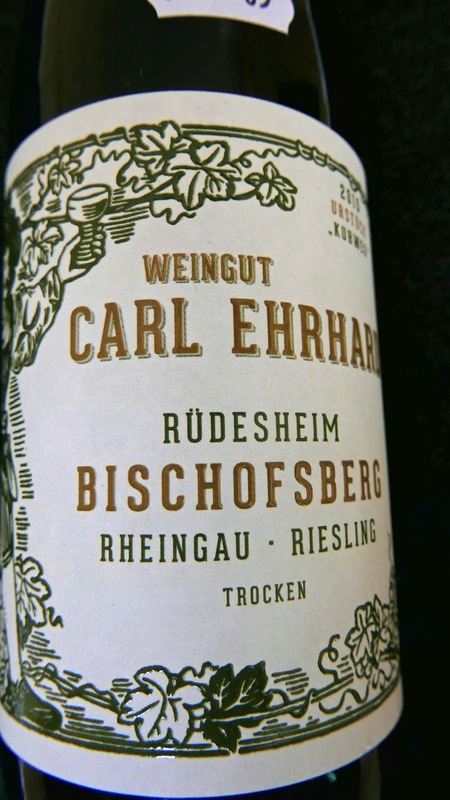 An Excellent Ehrhard Riesling. .. from the source.. 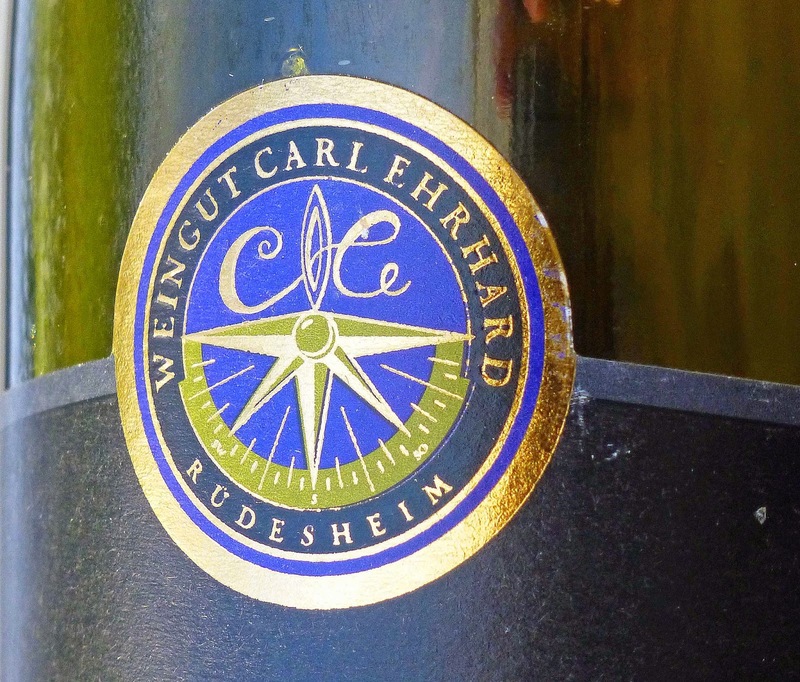 The Rheingau is the spiritual heart of German wine, the birthplace of Riesling, according to the World Atlas of Wine. This bottle from the source is excellent and Very Highly Recommended. The colour is a light honey and you’ll see quite a few tiny bubbles clinging to the glass. And yes there is a wee whiff of petrol in the aromas. 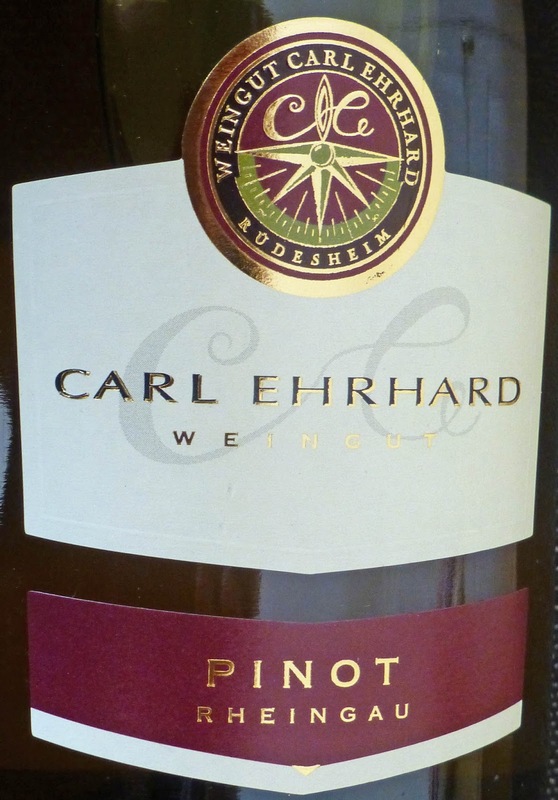 On the palate, it is lively, full of fruit flavour, even a hint of sweetness too but it is tart as there is a crab apple acidity at play, all making for a lovely finish. Well worth a try. This crisp Chardonnay, all the way from Victoria, is highly recommended. Colour is light gold, with green tints, and it has white fruit aromas. 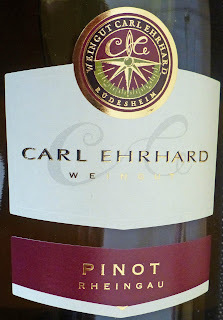 Crisp and fruity (melon, peach, and citrus), it has moderate acidity and not a bad finish at all. The year was a good one and this well made wine is Highly Recommended. The story here is that Kelly’s Patch is named after the Kelly family whose homestead stood here long before the vines. 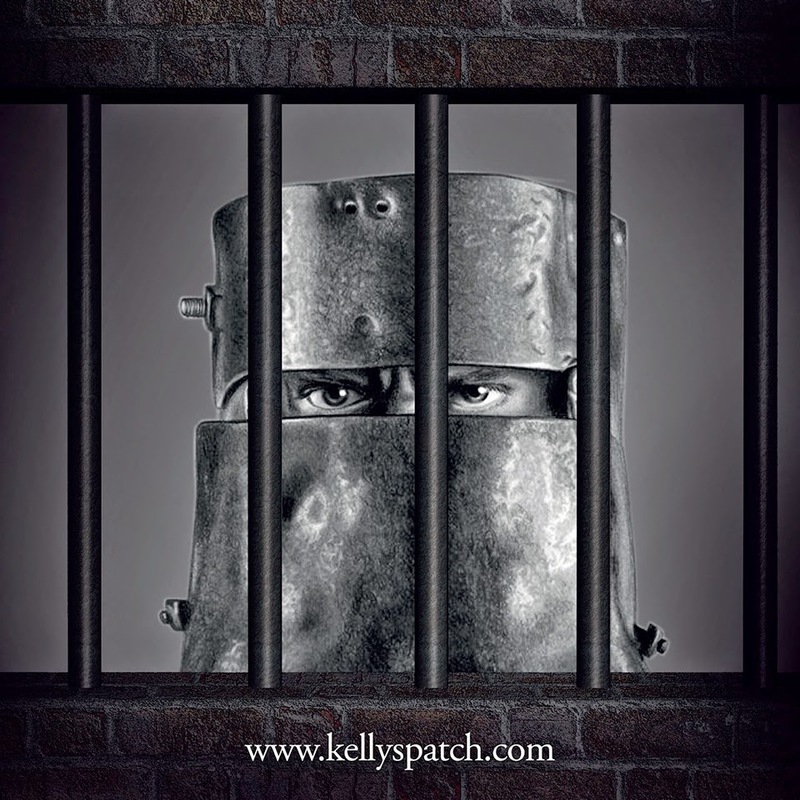 The notorious Ned Kelly was born here and his iron mask features on the bottle. His father was a Kelly, deported from Tipperary in 1841. His mother came from Antrim, so it is rather appropriate that the wine is now imported via Magherafelt. Winzer Krems, Grüner Veltliner Kremser Goldberg Kellermeister Privat, Kremstal DAC. 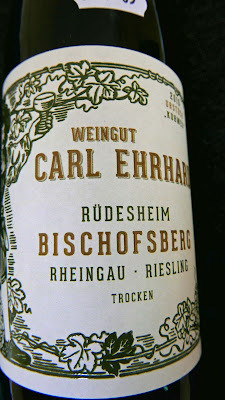 This is another superb white wine from Karwigs, that I tasted with the two above. Did a review of it late last year and you may see that here.